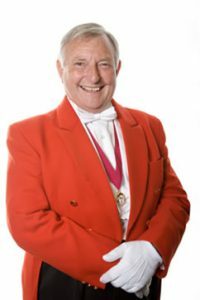 A fully trained toastmaster who offers a friendly but dignified service for your event. You can enjoy the occasion and relax, leaving the event in the safe hands of a true professional. Add style, prestige and a touch of class.